Your immune system works around the clock to protect you from invading pathogens (e.g. bacteria, virus and fungi) however it largely goes unnoticed. Often, it is not until it fails to protect us that it is brought to our attention. 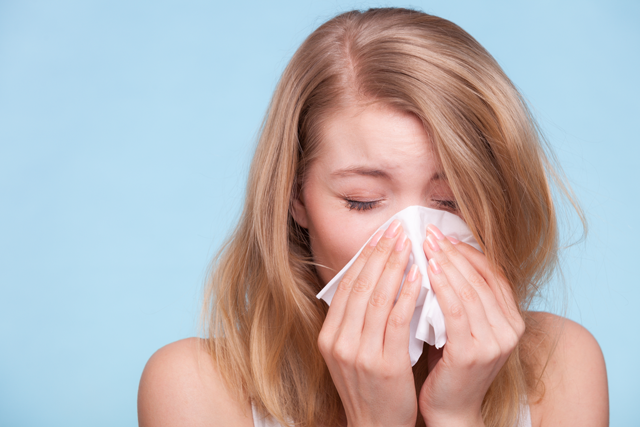 When a pathogen gets past the immune system, it can cause infections; for example, a common cold or flu. Always at work, the immune system works quickly to find and remove the infection-causing pathogen. But if your immune system is not supported or not as strong as it should be, it will not be able to respond as quickly or efficiently. From the Latin term, ‘immunis’ meaning ‘free’, the immune system’s role is to protect us and keep us free from nasty bugs and germs in our environment. 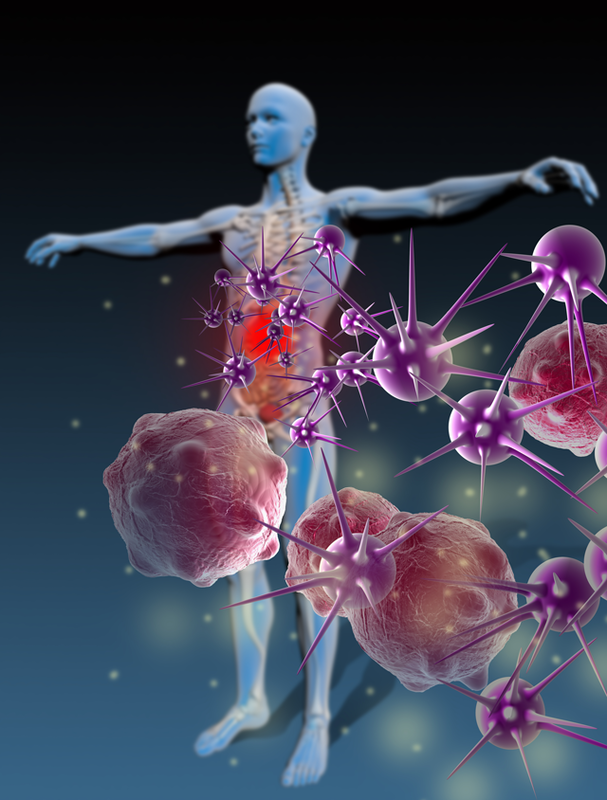 Our immune system has a central role as our defence system. It is the dynamic communications between different body systems which enables the immune system to recognise and remember pathogenic cells, so they can eradicate them quickly. A well-functioning immune system has the ability to protect us, while leaving our own healthy cells alone. From the moment we are born, physical and chemical barriers prevent pathogens from entering the body. Our skin, saliva, mucous membranes and the enzymes within work as our first line of defence. How does the first line of defence work to protect us? This first line of defence prevents germs and/or diseases from entering the body. The first line of defence includes both physical and chemical barriers. How do physical barriers work to protect us? Physical barriers work through several mechanisms and include our saliva, mucous membranes and stomach acid. The mucus membranes work as they trap pathogenic microbes, and filter the dust and pollutants that we inhale. The hairs on the nose and windpipe then move the trapped microbes out of the body. Beneficial bacteria on the skin and within the gut inhibit the growth of harmful bacteria and urine flushes out the microbes that can cause bladder infections. How do chemical barriers protect us? The skin has a protective, slightly acidic cover and sebaceous glands which secrete an oily substance on our skin; this provides a protective film and inhibits bacterial growth. Enzymes produced within sweat, tears and saliva break down the cell walls of bacteria, inhibiting their function. And stomach acid is designed to stop pathogens from entering the gastrointestinal tract. What is the second line of defence? When the first line of defence fails, the body activates a second line of defence. Made up of a collection of white blood cell cells which respond to pathogens or foreign substances, they communicate with other cells, proteins and organs to launch an immune response. After the pathogen has been identified, immune cells bind antibodies to the pathogen. This allows for long-term protection - if a similar pathogen appears again, the immune system can quickly respond. Immune cells release chemicals to attract more immune cells to the site of infection also coat the pathogen, making it more appealing to digest. Why do we get inflammation or a fever? By increasing inflammation, the body brings more white blood cells to the site of the infection, quick tracking the immune system response. With inflammation, there is swelling, redness, heat, pain and a fever. 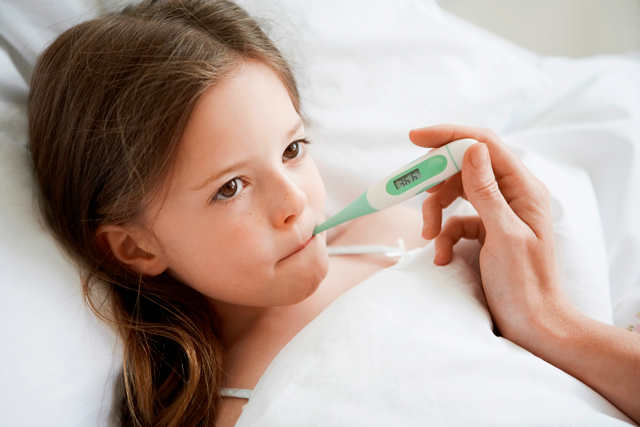 A fever inhibits bacterial growth and increases the rate of tissue repair, although fevers can be dangerous, they are a natural response of an activated and functioning immune system. Plenty of sleep, rest and hydration can strengthen the immune system and help with the recovery process. 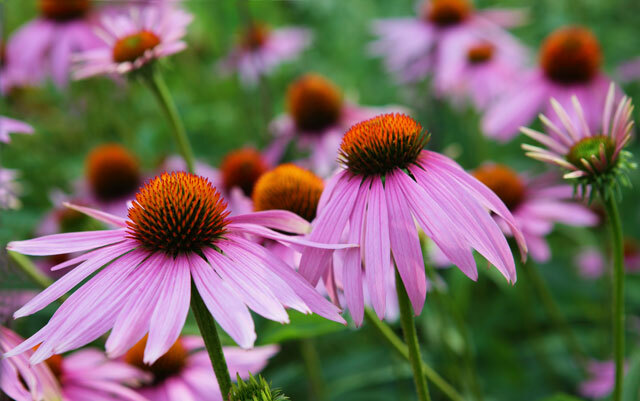 Key immune supporting natural nutrients such as Vitamin C, Olive Leaf, Echinacea and Zinc also help to boost your immune system to keep you healthy. So, the next time you feel under-the-weather; don’t forget to give your immune system the support it needs. When it comes to maintaining good health, the immune system is the body’s most precious asset!